Gentleness is strength put into the service of others. Gentleness is appealing. It creates a draw. 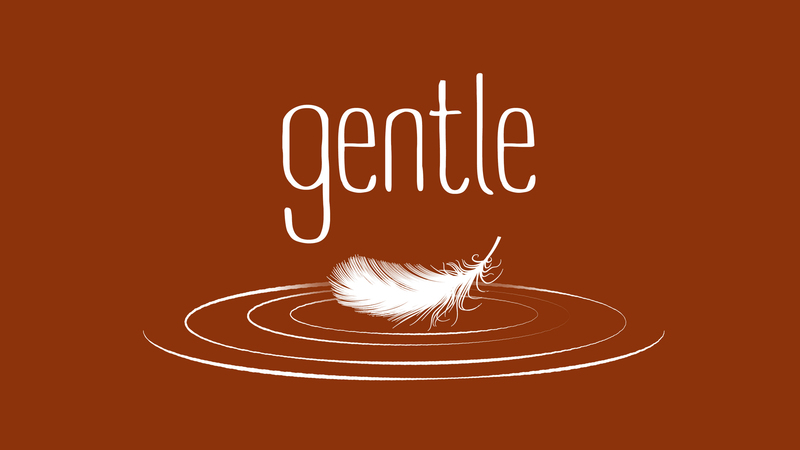 In our efforts to defend and explain our Christian faith, we often lose the critical injunction at the end of 1 Peter 3:15, “do this with gentleness and respect.” We enter an argument with an eye to win. That means to dominate in logic, in fact, in power. This verse tells us to enter the discussion with gentleness and respect. In the defense of the hope that is in us, we are not trying to defeat the person asking but to show them Jesus with respect and gentleness. This is so different from the way people argue today, it stands out and draws people toward it. Gentleness has its own appealing allure.